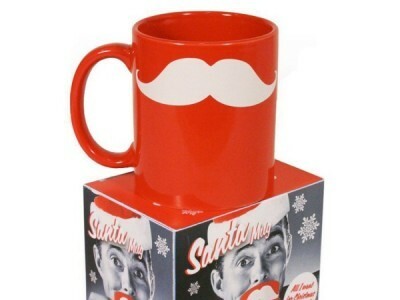 You can get a free Santa Moustache Mug when you head over to Nyla Rose Gifts and Interiors. Just add the item to your basket and checkout. You will need to pay £3.95 for delivery, though. This quirky mug will make a great Christmas gift for anybody, and it comes packaged in a nice retro box. Hurry though this free Santa Moustache Mug offer won't last long.